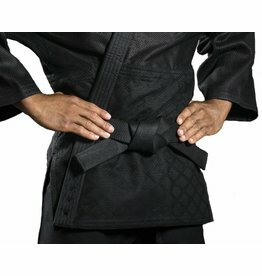 One of the best Black Heavyweight Karate Gi, period. 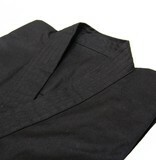 This is one of the best heavyweight Karate Gi’s, let alone a Black Heavyweight Karate Gi, you will ever find. 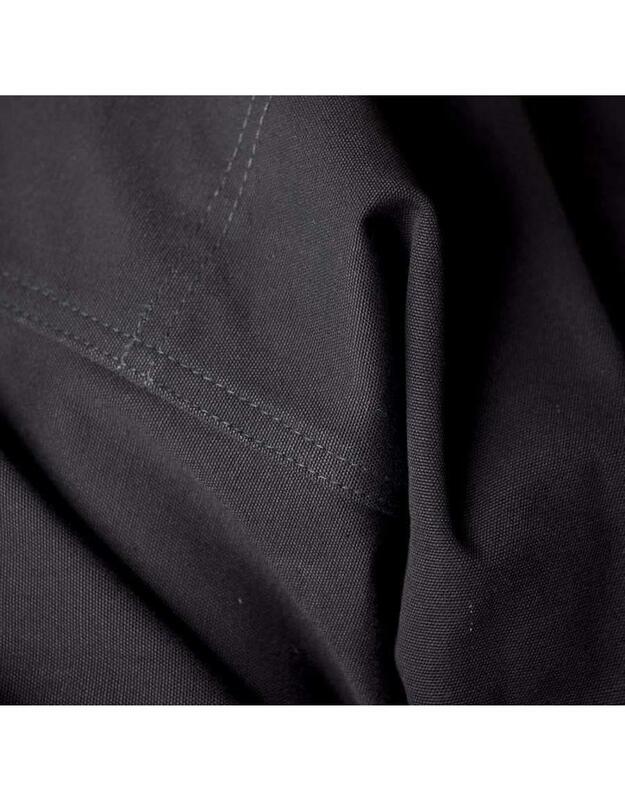 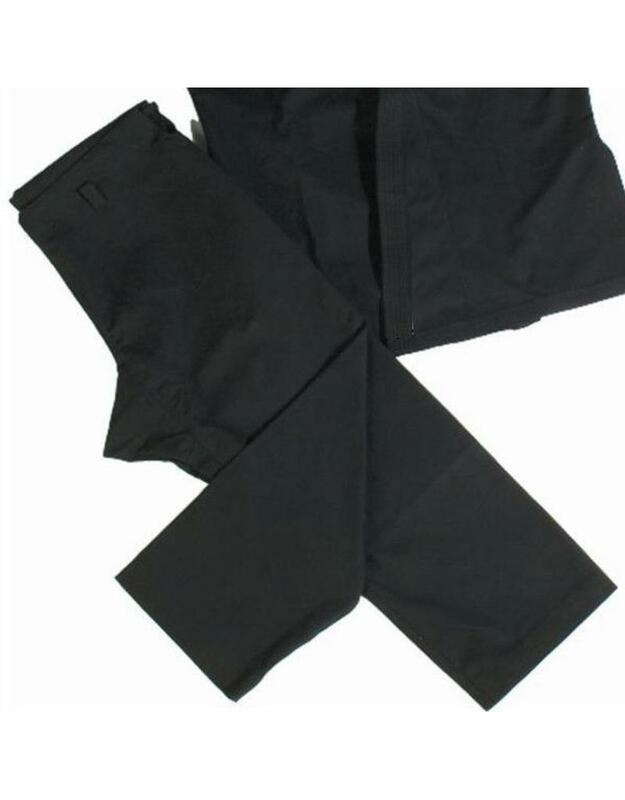 They are super soft, hard wearing, roomy, look great, hold their shape well, fantastically well made with triple stitched seams and in some places seven rows of stitching. 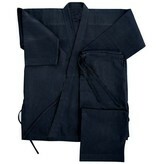 The Gi bottoms come with the traditional drawstring tie. 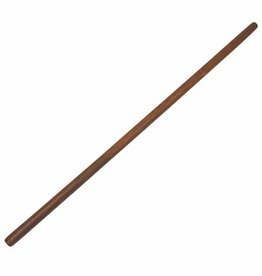 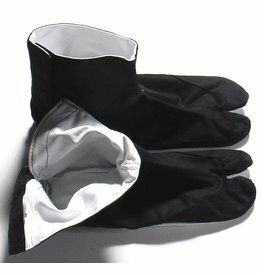 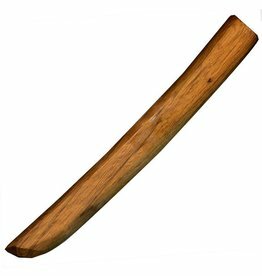 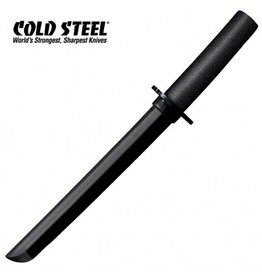 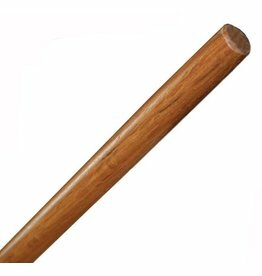 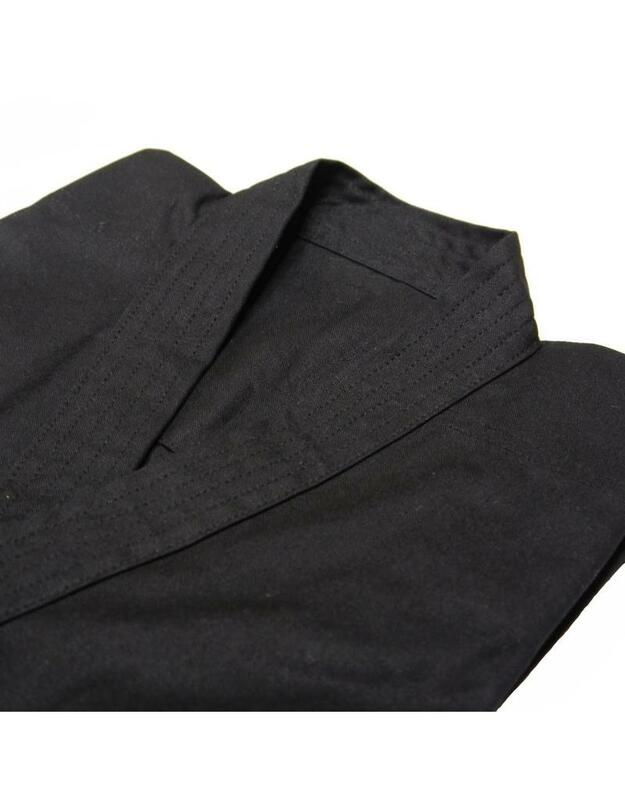 Mainly used by Ninjutsu practitioners because they can take the punishment this style demands, but also by Karate styles who used black gi’s. 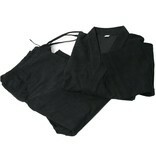 The Karate Jitsu guys will love these because of the thick canvas. 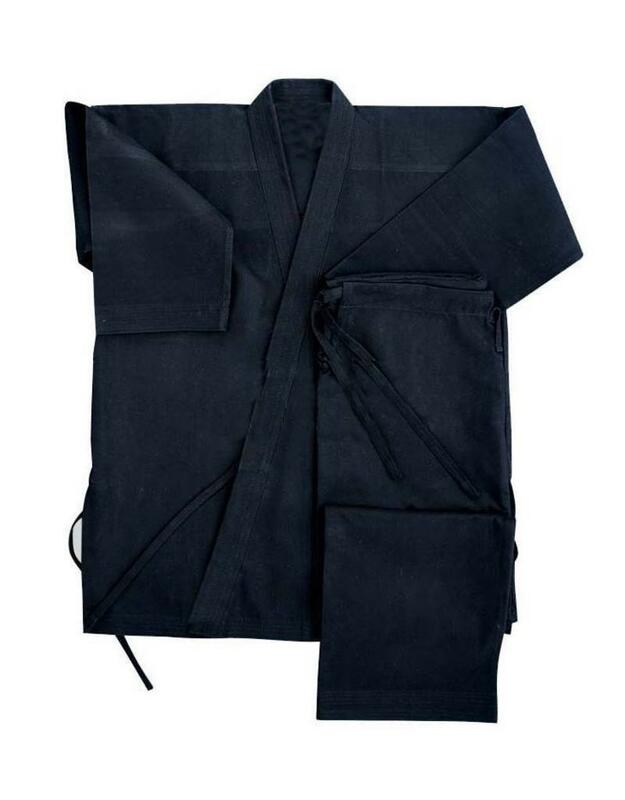 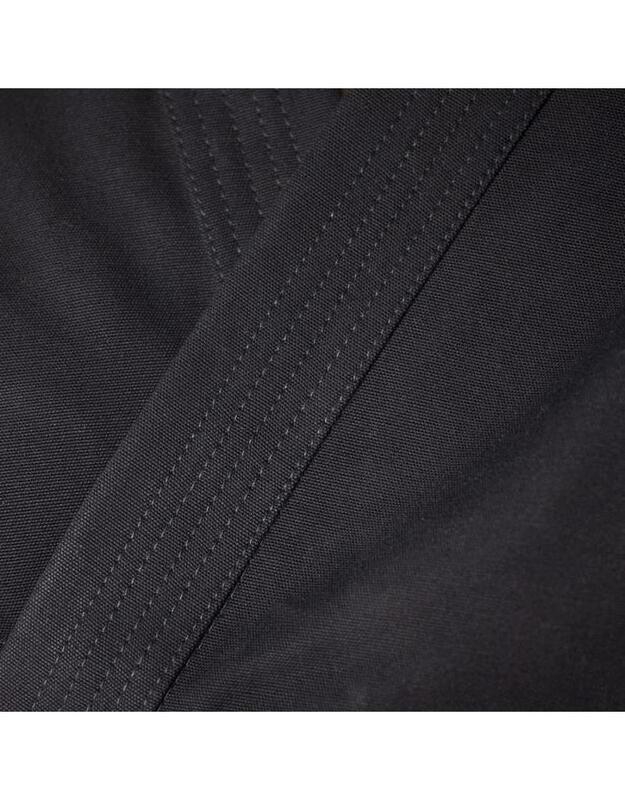 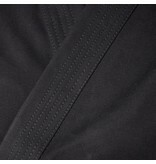 Made from 100% cotton, I dare you to find a better black heavyweight Karate Gi for a similar price anywhere in the market. 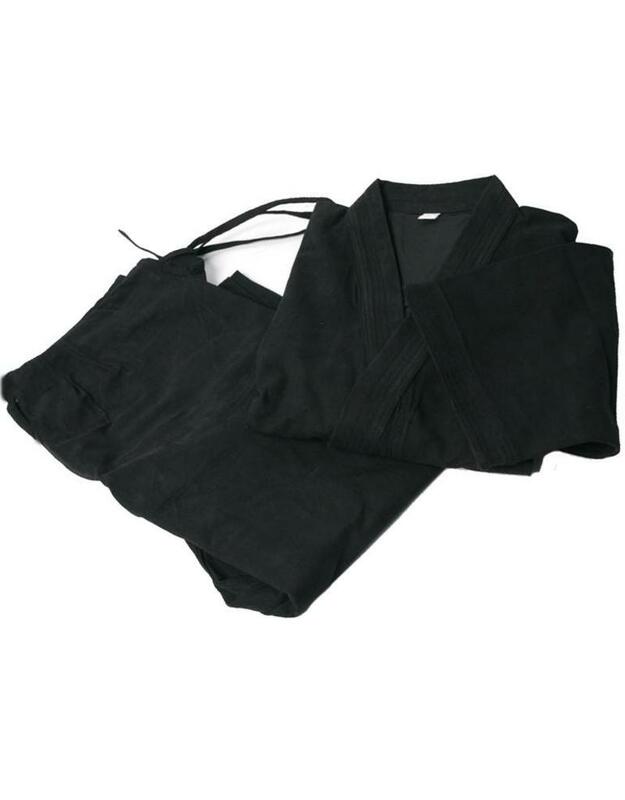 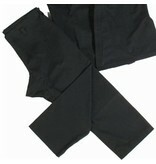 The Black Heavyweight Karate Gi sizes are based on height of the person. 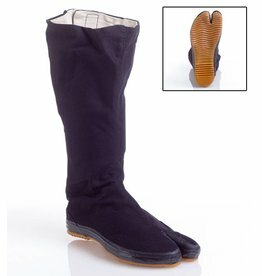 For instance a 3/160 is based on someone of a average build who is 160cm in height. 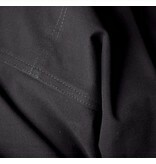 You will get a bit of shrinkage from the 100% cotton fabric mix but the sizes are quite generous so you don’t really account for that when choosing your size.